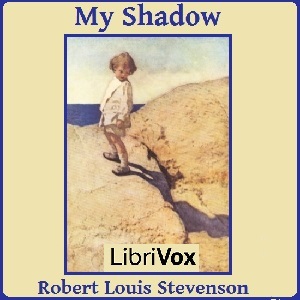 Librivox volunteers bring you 14 readings of My Shadow, by Robert Louis Stevenson. Stevenson's famous poem concerns a child's shadow, and it's antics. This was the weekly poetry project for the week of September 7th, 2014. Summary by Sweet Pea.